The main purpose of medals is to unlock victory. Choose your medals from our exciting rage. 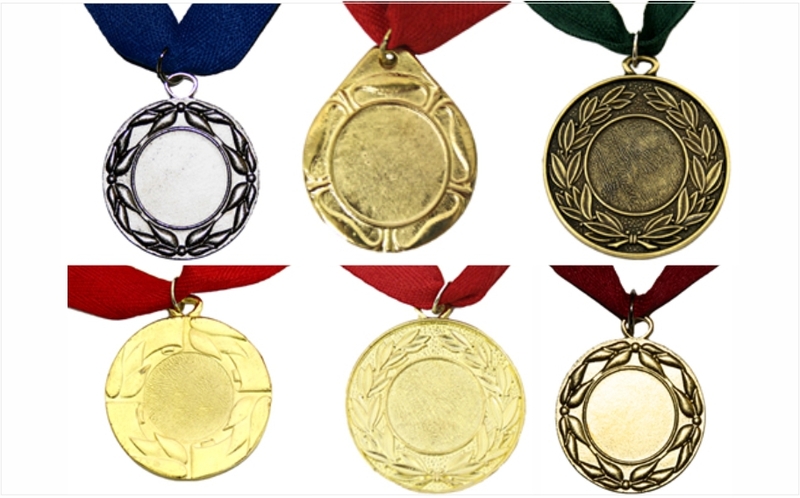 You have a choice to keep your medal standard as is or we can give it your personalized feel.